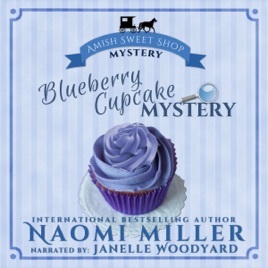 Katie Chupp spends her days at The Sweet Shop, taking care of customers and baking delicious treats....not exactly a profession where one expects to be thrown into the midst of mysteries and mayhem. But when the bakery is broken into, someone has to find the thief...besides finding another place to do the baking and get the orders to the customers. Is this a random theft, or is the thief trying to ruin the town's Independence Day celebration?